Why Beinhower Bros. Drilling Company? Welcome to Beinhower Bros. Drilling Company’s home on the web. We are glad you stopped by, and we recognize that you have a variety of choices for well drilling companies. Below are a few reasons why we believe you should choose Beinhower Bros.
Today, the amount of water on earth remains exactly the same as it was when the earth was created; no more, no less! 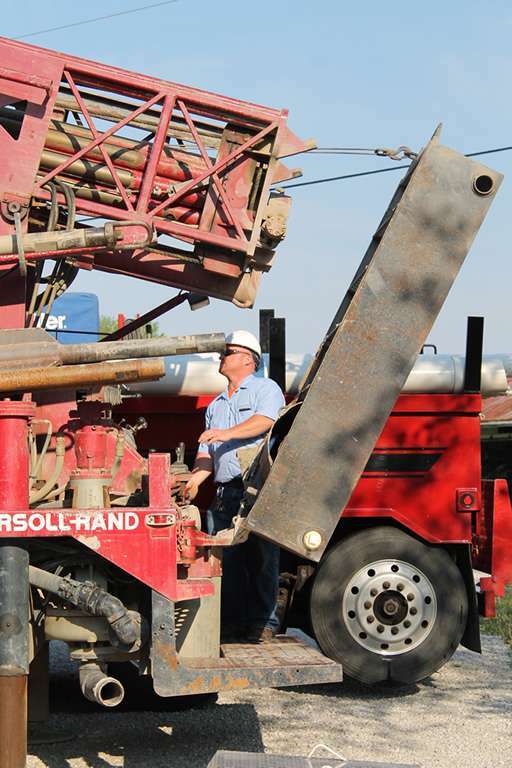 THE BEST – We drill the best wells possible. RESPECT – We treat our clients the way that we want to be treated – honestly, fairly, and with the utmost respect. You are given honest information about well construction that enables you to make good choices. You will be able to communicate and learn as little or as much as you desire about groundwater and your water system. ABILITY – We are able. We have the experience – 82 years. We have modern drilling equipment, reliable pump cranes, and professional, trained employees. We carry a complete inventory of pumps, tanks, softeners, and all components necessary to do the job right. DESIRE – We want to work for you. We care about you – our customer. We have the ability and desire to stay with you after your well is drilled. We work at building relationships. We desire to continue to service your water system long after the well has been constructed. 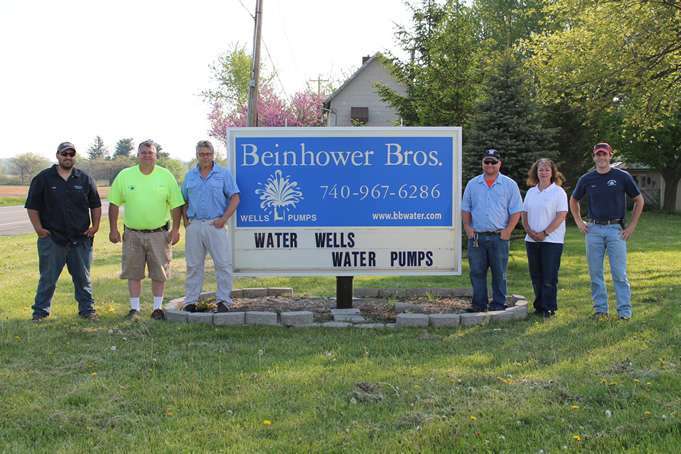 From servicing your pump to ongoing well water treatment, Beinhower Bros. Drilling Company will be available to take care of your well water supply needs. We desire our customers to be pleased with our work and recommend us to others in need. PRESERVATION – We care about ground water. We want to protect it and preserve it. This requires doing what’s right, not what costs the least. EXPERIENCE – We are big enough to do large diameter drilling projects, but still enjoy the experience and opportunities of residential projects. ACCOUNTABLE – We don’t subcontract our work to other drilling companies.